You have GOT to make these. They are all kinds of fun! Ruth and her family are here visiting this week and we’ve already had a ball. 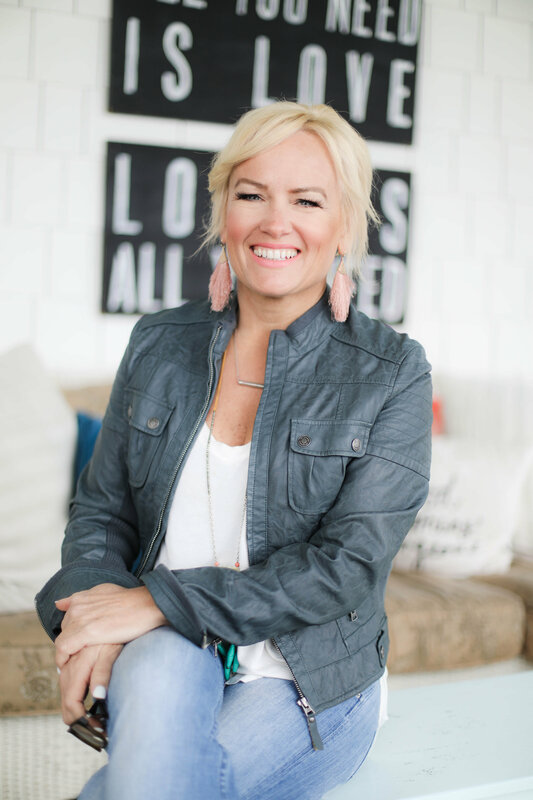 She and I are co-teaching a workshop on Hospitality this weekend at the Becoming Conference. We’re brainstorming about all this fun stuff we’re gonna do but time is a wastin’ while we make the best chocolate chip cookies ever and drink mojitos. In other words, momma’s got work to do. This is one of the fun projects we’re showing and I’d thought I’d share it with y’all first. 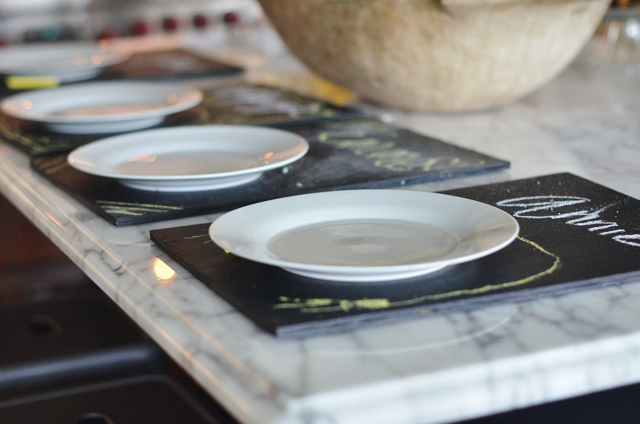 I saw these wooden chalk painted placemats first in a showhouse last year in Asheville. The outdoor patio table was bedecked with them and I’ve wanted to make them ever sense. They were so easy and cheap and fun that I know you’ll want to make a few. Both Ruth’s and my girls have had so much fun writing on them this week, when they weren’t spilling maple syrup on them. They wipe clean very easy with a damp cloth so fresh new art is possible every meal! Chalk and a few kids to make some great chalk art! 1. Buy a piece of decent grade plywood or MDF board and have it cut to the size of a placemat. Plywood comes in different thicknesses and grades. 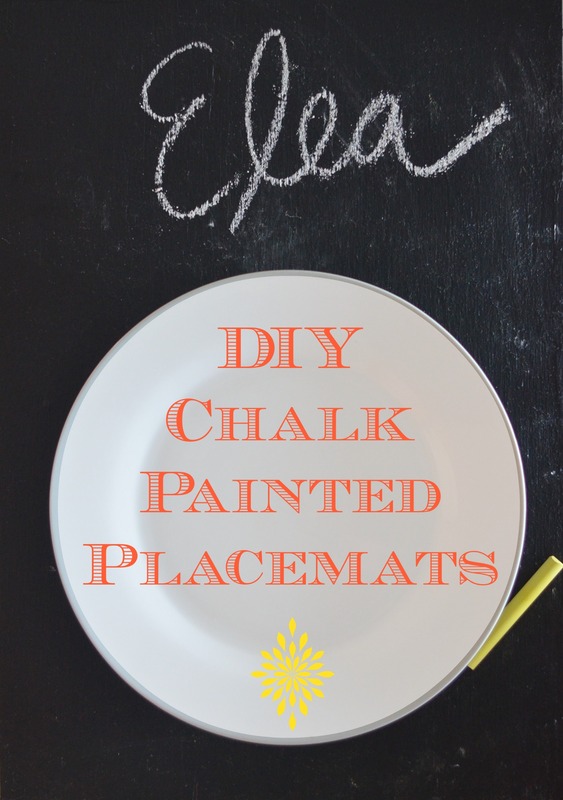 It doesn’t really matter exactly what type you use, just find one that is pretty smooth so that the chalk placemats are relatively easy to erase. I took my square placemat into Lowe’s and bought a piece of smooth, higher grade plywood (23/32″ thick) and had them cut into as many placemat size boards they could. I like that the plywood is decently thick but not too thick. You could choose plywood that’s much thinner but I’m not sure if they’d hold up as well. I paid about $20 for the piece of wood and it made 15 placemats! That’s a lot of placemats but you could give a stack as a gift for someone you love. The placemat I used as a template was a standard size, around 12×18. If your placemats need to overlap in order to fit on your table, you’ll want to have the plywood cut smaller so that you can fit them all on your table. BUT. I like orienting them vertically sometimes too (as shown below) and then you won’t have trouble fitting them, unless your table is really small. Take home message—measure first to make sure they’ll fit because you won’t be able to overlap them like you do fabric mats. Depending on the size you settle on, you’ll have between 15-18 placemats, which is a lot but you could give a stack as a gift for someone you love! 2. Paint them with chalk paint. I used some Valspar chalk paint that I had left over from the Tween Room chalk wall but I’ve also used Rust-Oleum 206540 Chalkboard Brush-On, Black, 30-Ounce and it works just as well. I rolled it on with a six inch roller, which makes the job super fast. I painted the first side and two edges and then let that dry. Then, I painted a second coat on the same side. After that dried, I turned them over and did the same thing on the back side. It works better and dries faster if you prop one end of wood onto something small (I used a candle jars) so that air can move all around it to dry them. They dry very fast and mine were done in a few hours. You know from my plethora of past tablescapes from Thanksgiving and other holidays, that there’ll be no end to the good uses for these chalk mats. What DIY’s are you working on lately? Think you’d use the chalk mats? 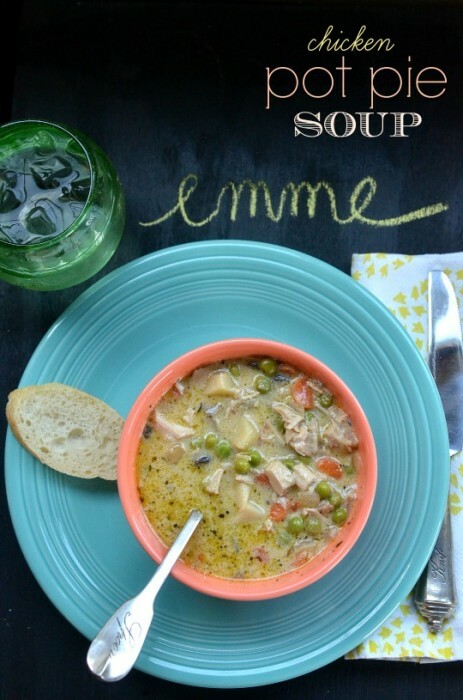 We used them last week when we had chicken pot pie soup! And since I like to call myself the soup whisperer, check out my other soup recipes here! I’m adding this project to Traci’s DIY link party! Oh my word!! I am so excited to see you two and the blessing you will be to these ladies? UNBELIEVABLE!!! I’m so excited about meeting both you and Ruth at the conference this weekend! Super cute! chalkboard paint is a serious weakness of mine, may have to steal. Well done. i can’t wait to meet you this weekend- yay!!!! OH, so glad you’re going, Ashly! Make sure you say hi!! I can’t even count how many hours these girls have spent doodling on them this week!! http://istayhomeforthis.blogspot.com/ visiting from Thrifty Thursday. What a great idea!! My kids would love these and it may cut down on the “is dinner ready yet? !” comments. 🙂 I see a new to-do project added to my list. Thanks. This is such a great idea! Perfect for those parties or dinners where you need a seating chart! I love it! 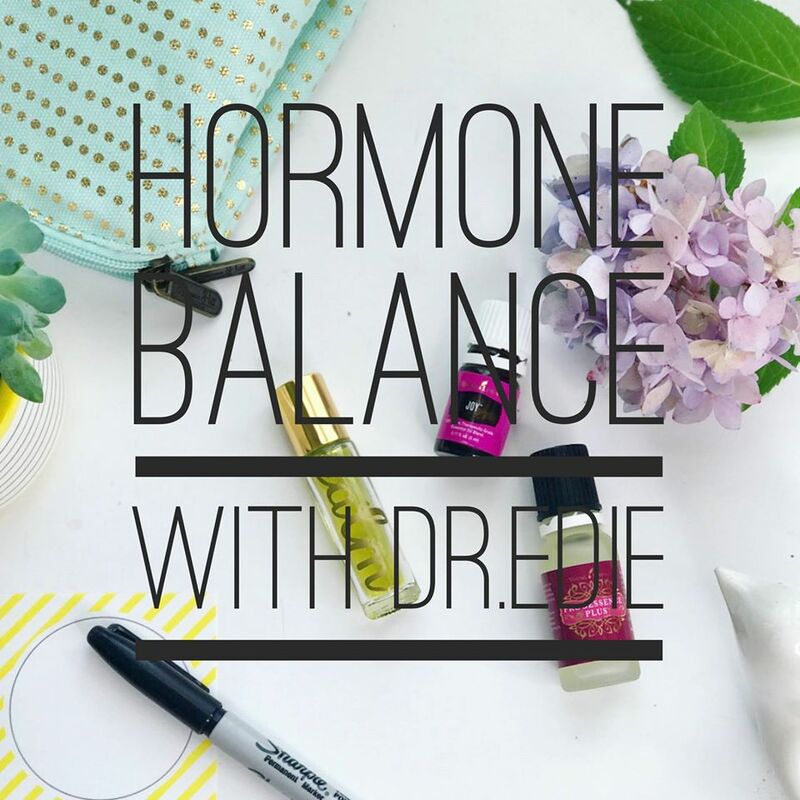 Thank you for linking up to Thrifty Thursday this week! 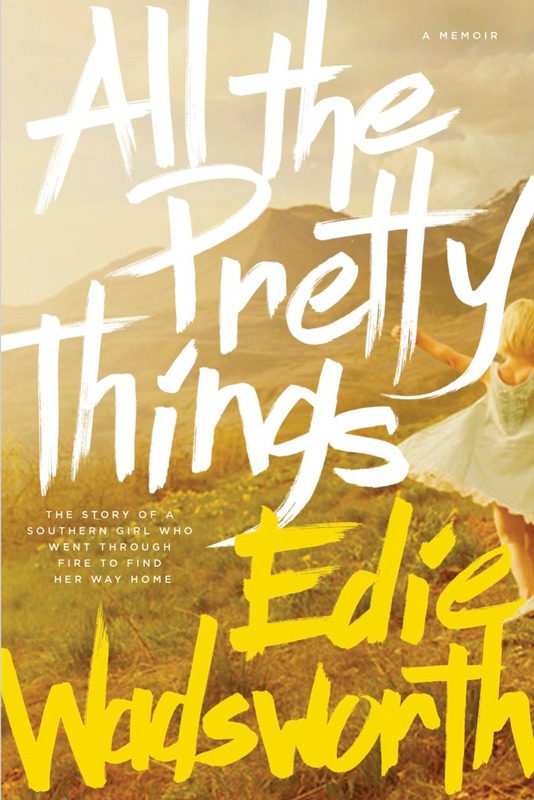 Edie, It was so great meeting you this weekend. I’m new to your blog and this is just an awesome idea. I have all this on hand too!